Henry Macdermott was born in 1798 in County Roscommon, Ireland, son of an officer in the British army. In 1837 in Sydney, he married Catherine Sarah (d.1885), eldest daughter of Lieutenant Francis Small, who later became superintendent of the Hyde Park Barracks. They had at least five sons. He died on 1 February 1848, aged 49. 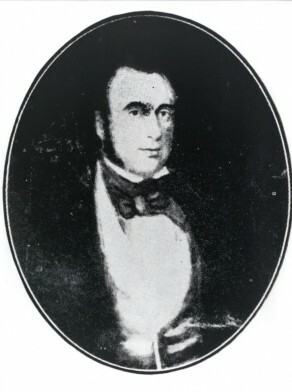 Henry Macdermott arrived in Sydney as a sergeant with the 39th Regiment in 1827. He resigned in 1831 and became a partner in the firm of R Brownlow and Co, wine and spirit merchants, in George Street opposite the Burial Ground (later Town Hall). In 1839 he set up Macdermott and Dixon and by 1844 he had taken over Dixon’s interest and Brownlow’s business. He invested in squatting, money-lending, and land speculation in the Yass district. 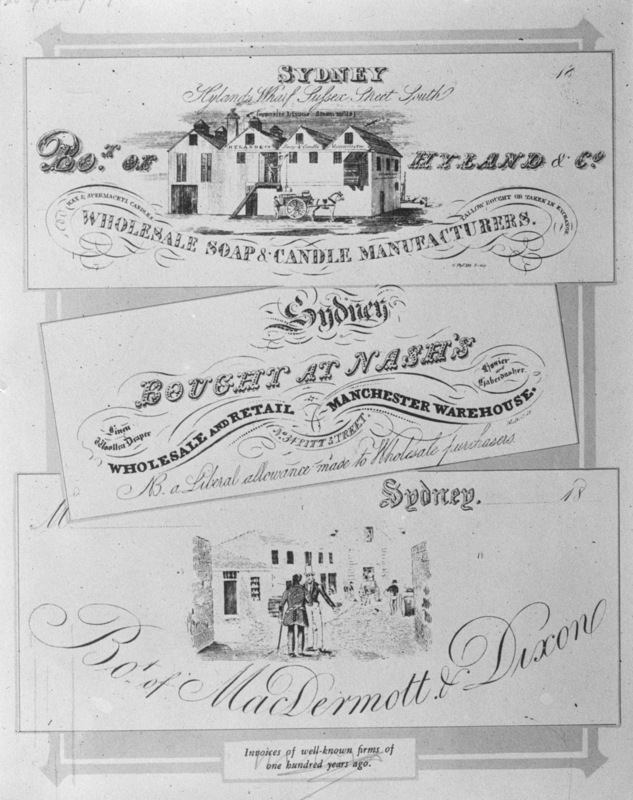 He became bankrupt in September 1847, however Macdermott and Co was back in business in 1851 and his widow was living at Fitzroy Terrace, Pitt Street, Redfern. Macdermott was a public speaker for the Mutual Protection Association. He was a founding member of the Patriotic Association. He gave evidence for working men’s representation against the squattocracy at the Select Committees on Extension of the Franchise in 1844 and the Inquiry into the Masters’ and Servants’ Act of 1845. He was Auditor of the Benevolent Society in 1844. He was an active Mason, being Master of his army Lodge (number 128), and Secretary-Treasurer of the Freemasons Hall. Macdermott was elected Foundation Councillor for Macquarie Ward on 1 November 1842, replacing John Hosking as Alderman on 25 September 1843. He was a litigious and vocal member of the Council. He became Mayor in 1845. He was the Chairman of the Water Committee and a magistrate in October 1843. Bankruptcy forced him to resign from Council on 16 August 1847. Macdermott’s offer to stand for the Legislative Council in December 1842 was rejected. L. J. Hume, ‘Macdermott, Henry (1798–1848)’, Australian Dictionary of Biography, National Centre of Biography, Australian National University, http://adb.anu.edu.au/biography/macdermott-henry-2394/text3159, accessed 21 December 2012.